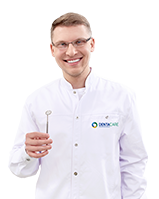 DentaCare / News / Majówka over….time for teeth make-over! Majówka over….time for teeth make-over! The special offer is available in May – from 04 May 2017 to 31 May 2017, and covers a free orthodontic consultation. 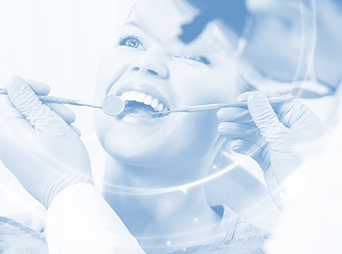 Each patient is entitled to one consultation free of charge. In order to learn more about the offer, please call 500 900 650 or use the online form to contact us.